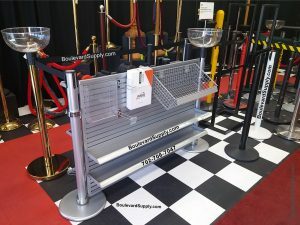 Boulevard Supply is a supplier of various airport equipment including retractable stanchions for crowd control at the gates and cones for airport apron control and management. 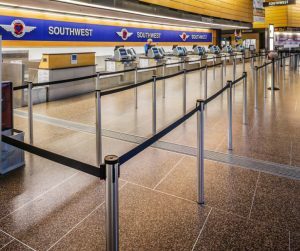 We supply crowd control stanchions to various airlines for maintaining lines at the airline ticket counters and airport gates. 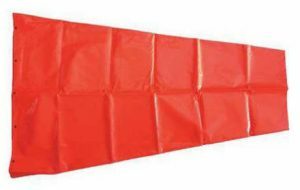 Normally, these are portable retractable belt stanchions. Fixed post stanchions are also available. Airport and airline logos can be added to the retractable belts. 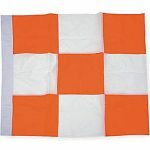 Commonly referred to as the “tarmac”, the airport apron is where jets are parked, unloaded or loaded, refueled and boarded. The airport apron area requires traffic cones and pylons. 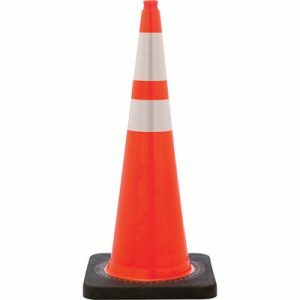 Our most popular items for these areas are our 28″ orange reflective traffic cones and our 42″ orange or lime green channelizers. Some airport locations that deal with extreme summer temperatures find our outdoor evaporative cooling fans useful. 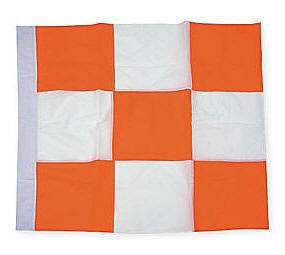 Jet and plane hangars can get hot during the summer months and are too large to cool with an air conditioning system. 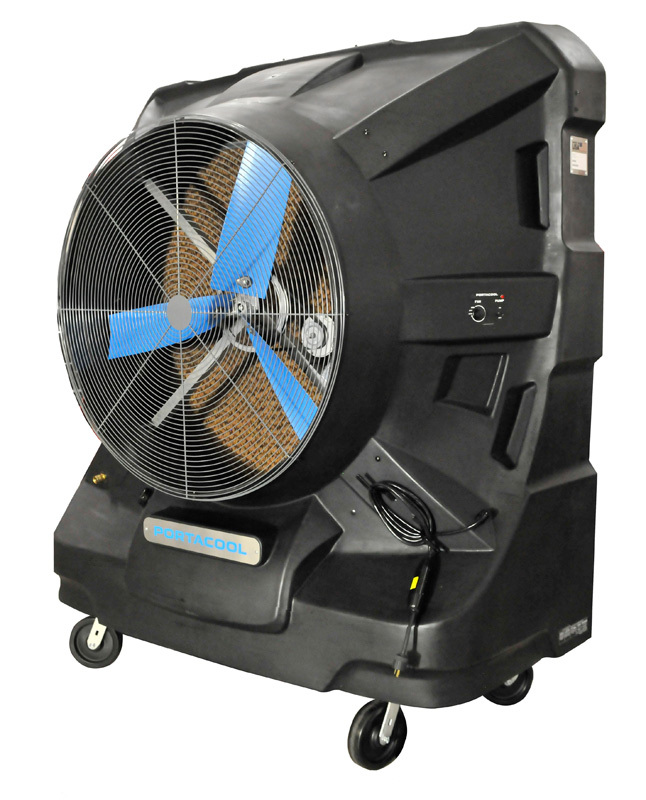 Many hangars choose to utilize our large evaporative cooling fans which are ideal for cooling large ground level sections of the hangars. Plus they don’t get the floor wet! Passenger pick up and shuttle areas are busy and congested at major airports. We supply crowd control systems and portable signage to help maintain control in these high traffic areas.